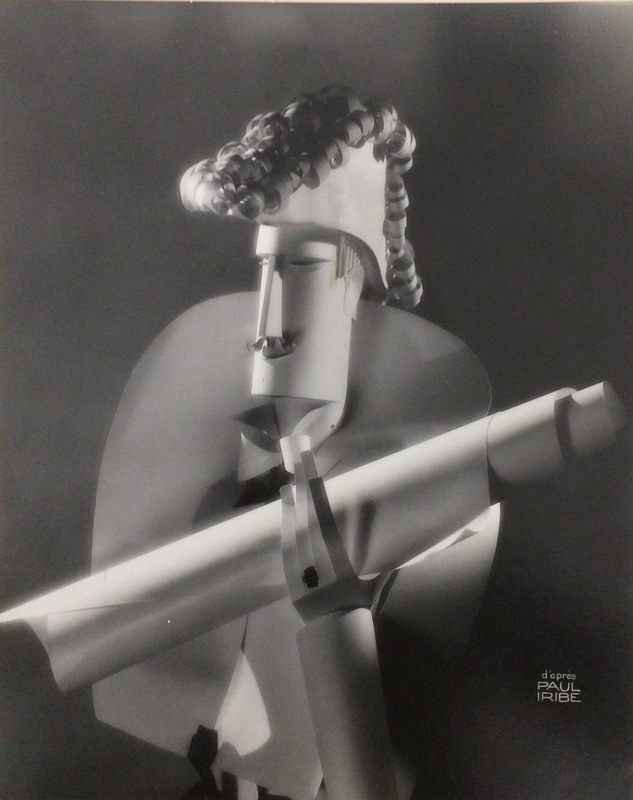 The Psychic Lens: Surrealism and the camera, will include vintage photographs by well-known figures such as Man Ray, Andre Kertesz, Florence Henri and Bill Brandt alongside rarely seen works by artists such as Vaclav Zykmund, Franz Roh and Roger Parry to tell the story of Surrealism through photography. 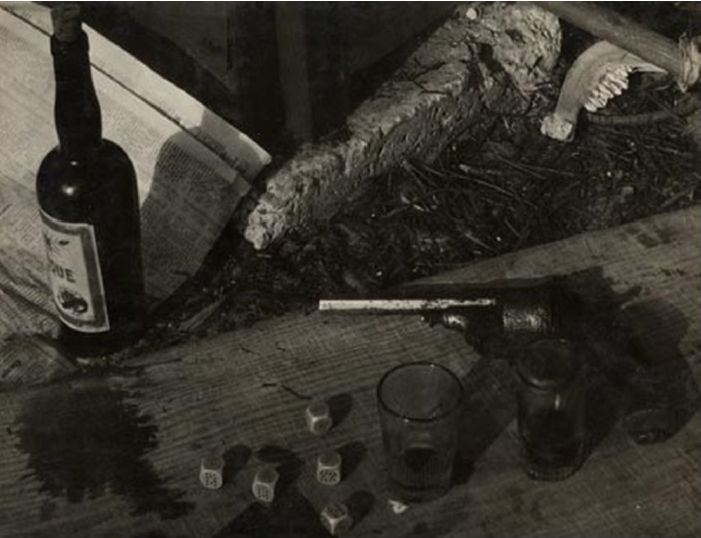 There are two broad types of surrealism – the oneiric, dream-like imagery, as shown in the work of Florence Henri. 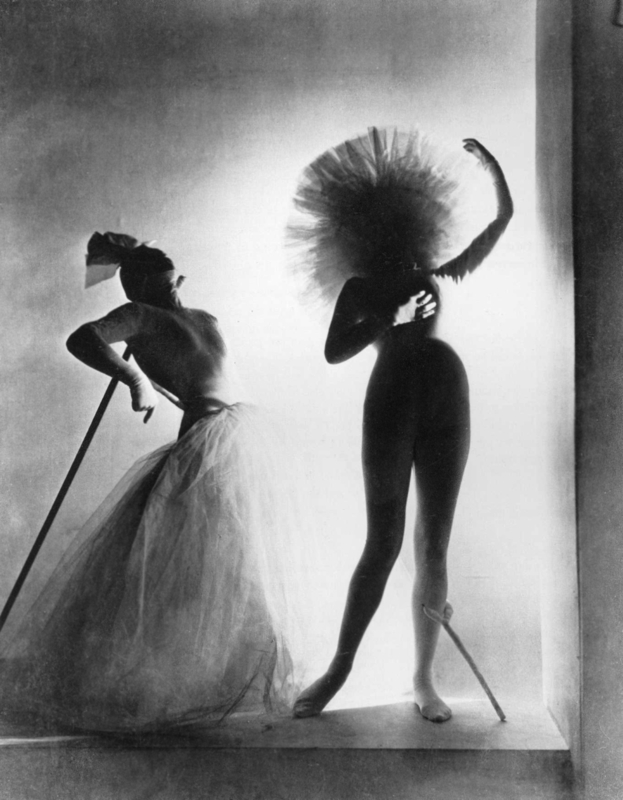 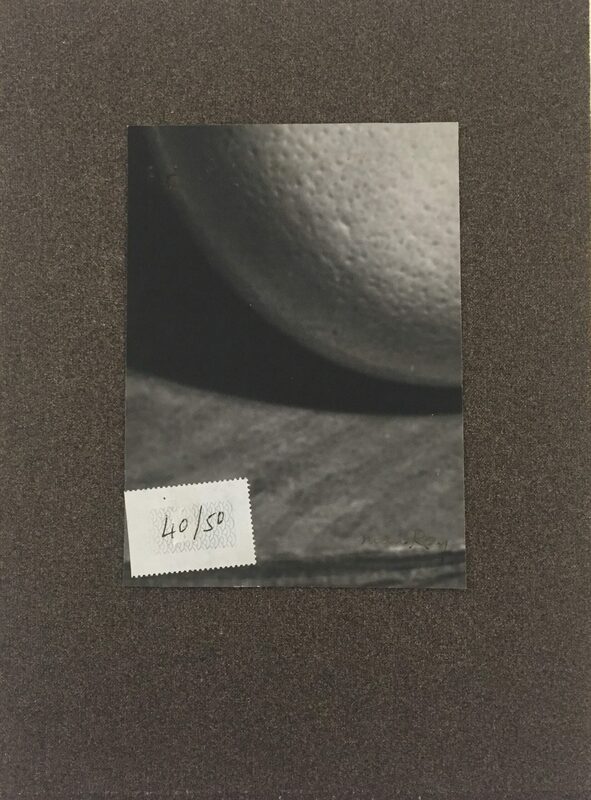 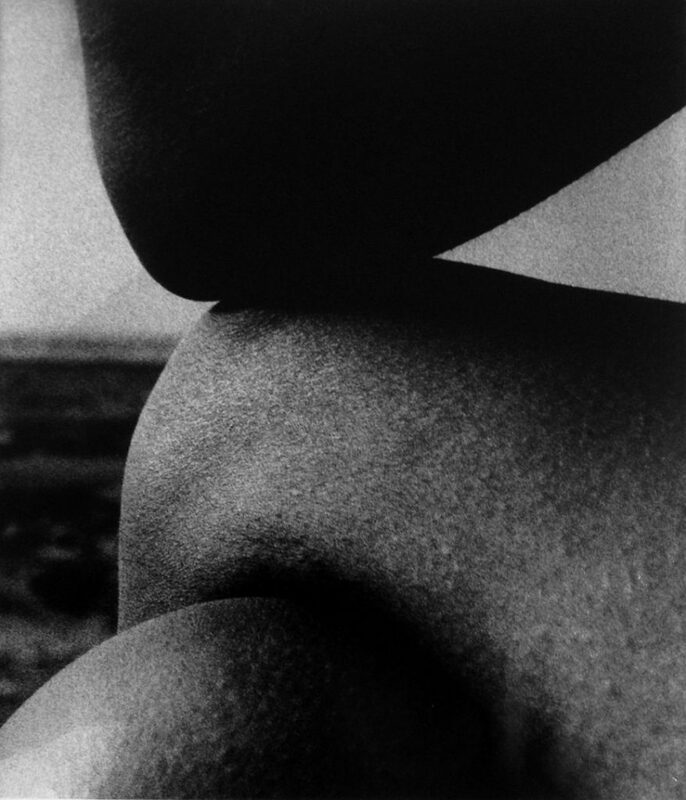 Roger Parry, Cesar Domela and later Bill Brandt and automatism, a process of making which unleashed the unconscious by creating without conscious thought, as shown in some of the works by Man Ray. 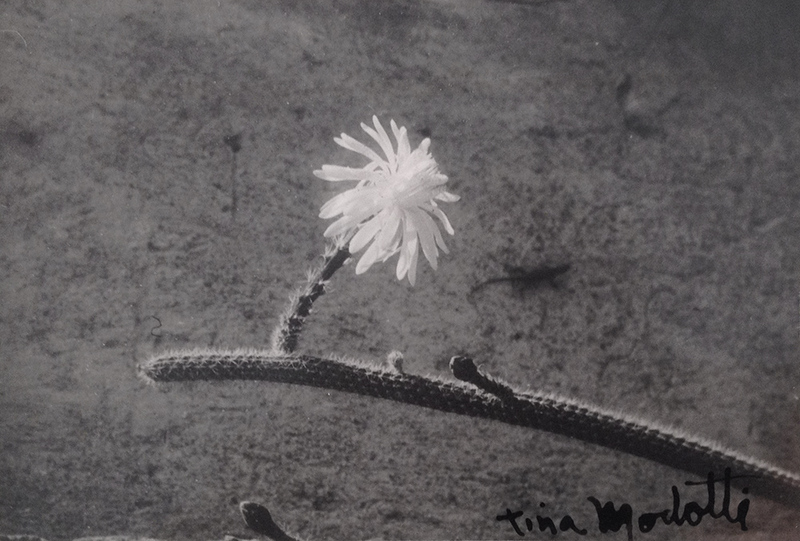 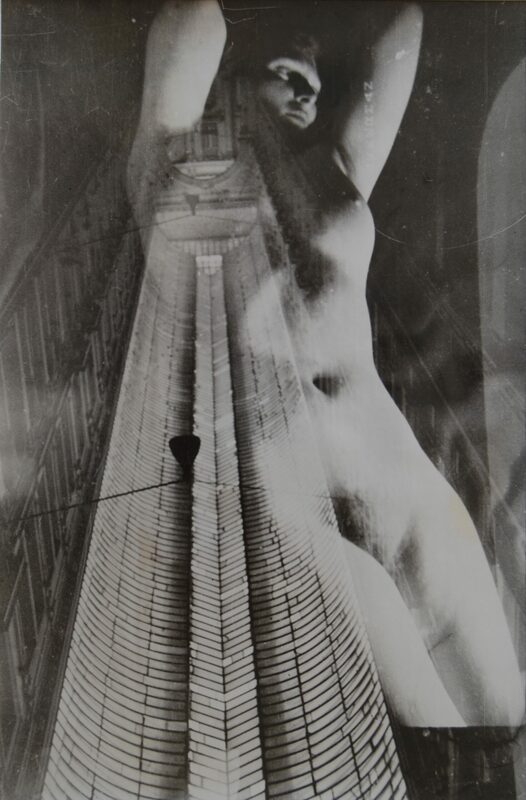 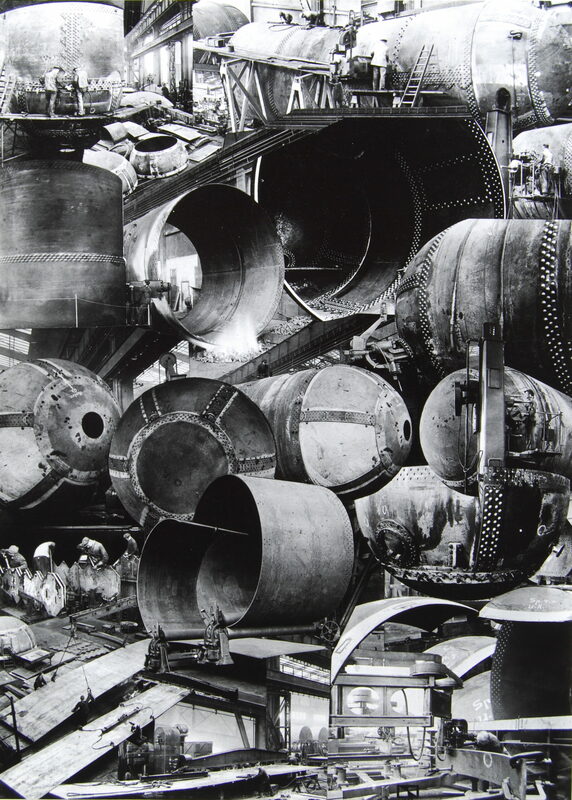 The tropes and motifs of Surrealism – photomontage, solarisation, still life, nudes and the photograms – infiltrated the language of photography in the proceeding years. 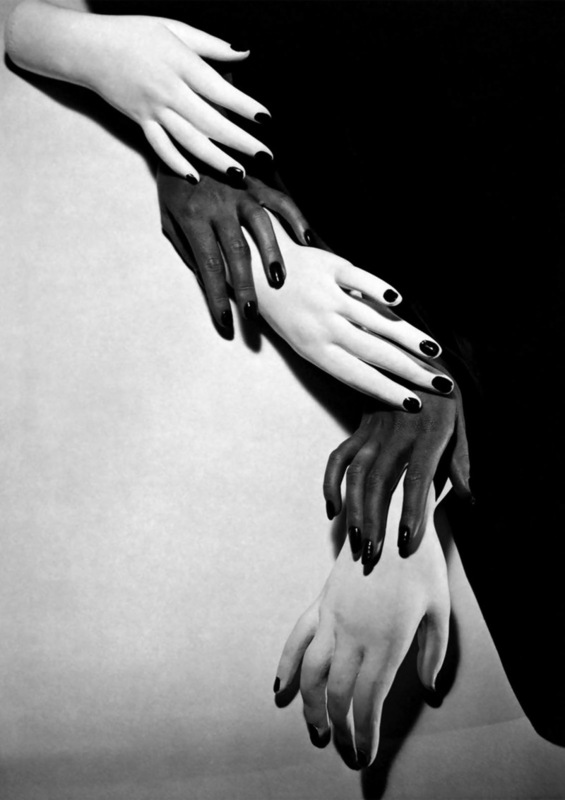 This is demonstrated in the fashion photographs of Horst P. Horst in the exhibition, most notably the work Hands, Hands from 1941, which is a study of five disembodied hands. 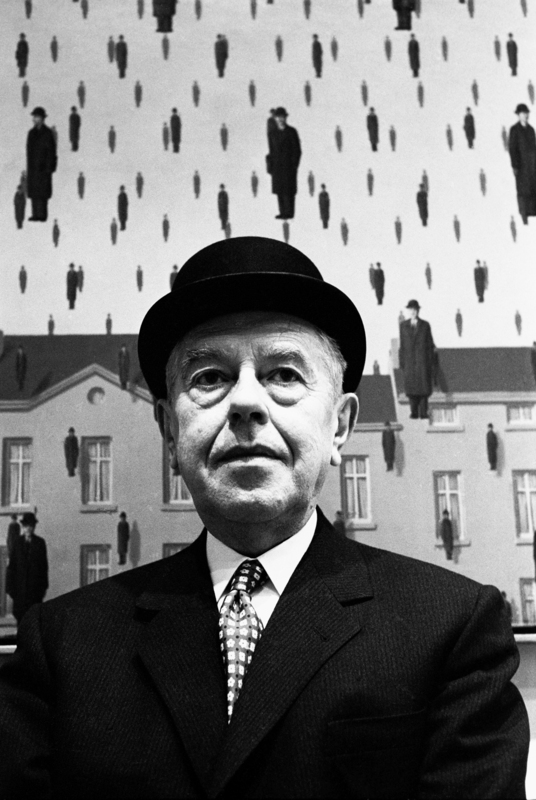 The exhibition also includes photographers who documented surrealism and the figures associated with the medium, including Herbert List’s portrait of Jean Cocteau (1944), Steve Schapiro’s portrait of Rene Margritte taken at MOMA, New York in 1965. 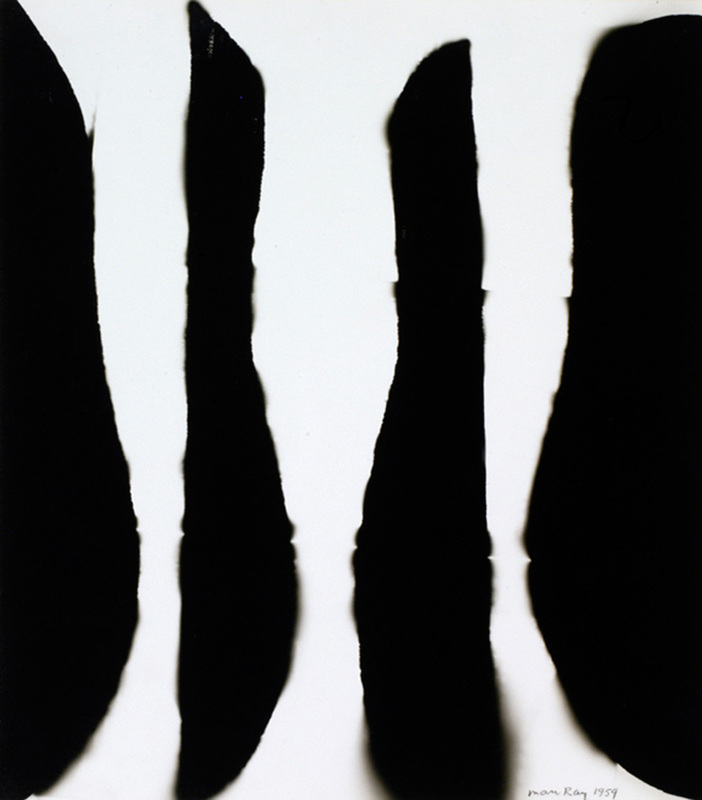 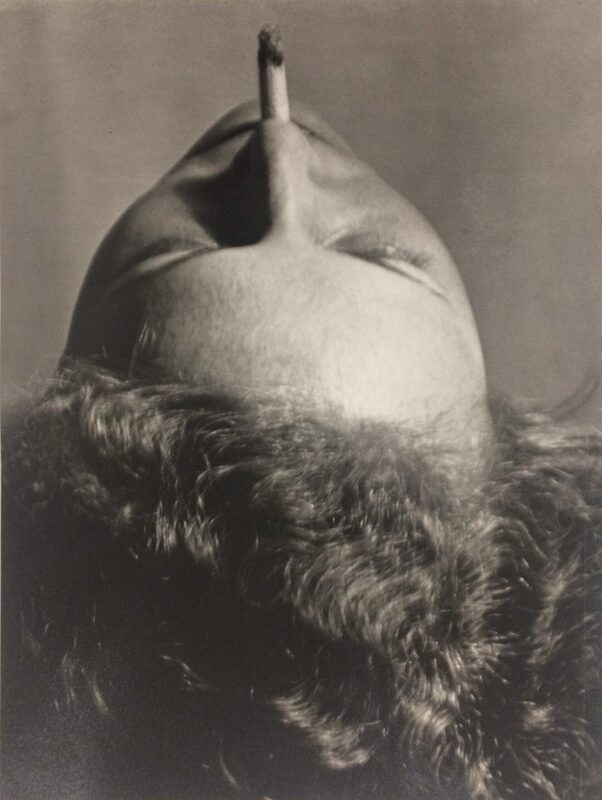 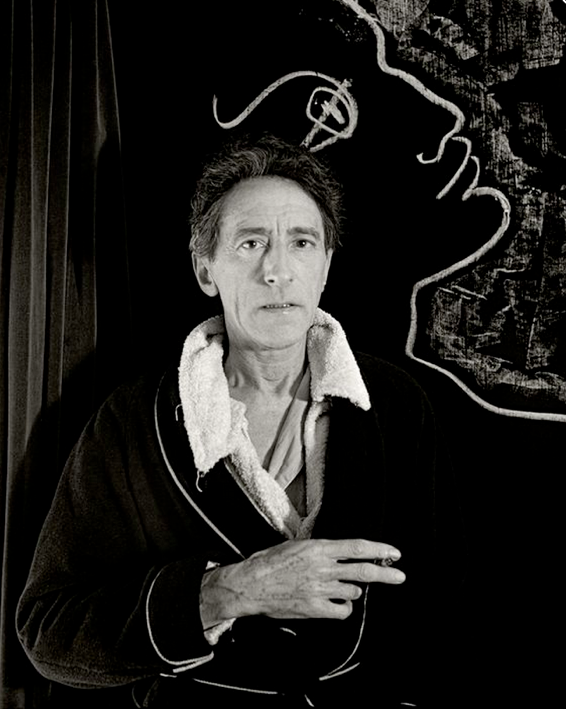 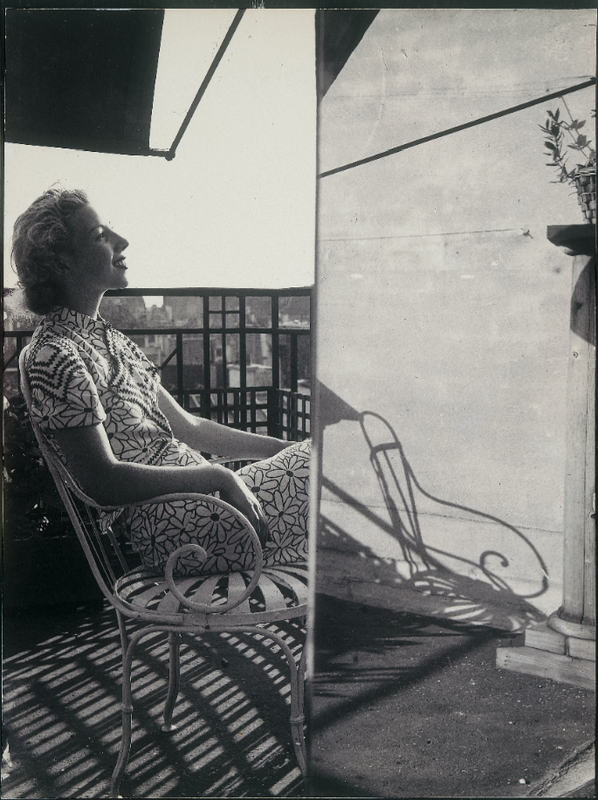 The main focus of the exhibition is a selection of works by Man Ray, illustrating the diversity of his output relating to surrealism, from portraits of artist Max Ernst and poet, artist and model Iris Tree, to ‘Rayographs’ – his avant-garde photograms created without a camera on photosensitive paper, his innovative work Woman with Long Hair (1929) and a rare print of Untitled (Ostrich egg with stamp and sandpaper, 1941).